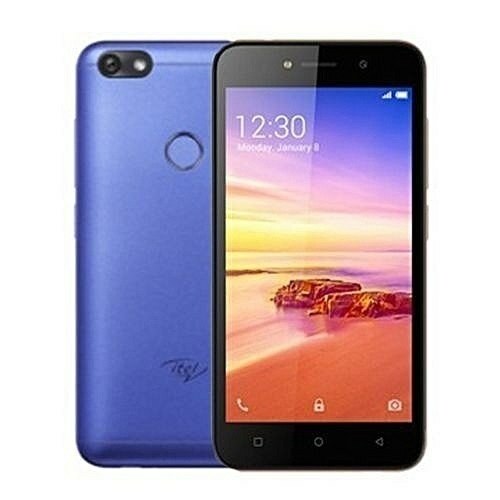 The iTel A32F smartphone is a very cost effective and budget friendly phone from iTel mobile. The device features a 5-inch display with a screen resolution of 480 x 854 pixels and runs on Android v8.1 (Oreo: Go Edition). I just bought it in Niger yesterday. So far so good for an entry level smartphone. Im impressed. It replaces my Samsung which has been damaged. I will buy a more expensive phone when i get back to Florida. I have only noticed a slight degradation in colours of photos so far. Im using Whatsapp, Telegram, IMO , Gmail, and Facebook all without problems.